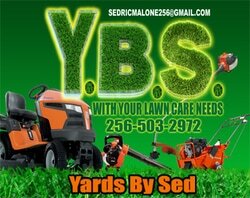 Providing quality & affordable service, one lawn at a time. Please Check here for our monthly specials Thank You! 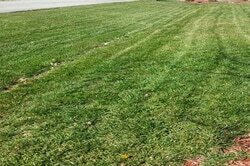 Edge and Trim,​Lawn and Leaf Blowing. 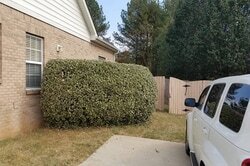 Tree and shrub trimming,Shrub planting​. 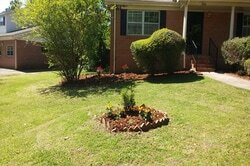 Spring and Fall clean up, Leaf removal​.